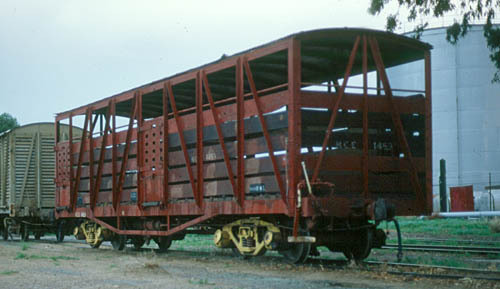 Built by Wiles Manufacturing Co. for Commonwealth Railways (Central Australia Railway). To Port Lincoln Feb, Mar 1981. Officially renumbered ENCE1-6 30 Jan 1985. Condemned 4 Dec 1985.